Once you receive your TicTocTrack watch and download our app you will be prompted to add your watch and select a service plan. We offer 2 service plans – a full service TicTocTrack plan on the Telstra network or a BYO SIM service only plan. 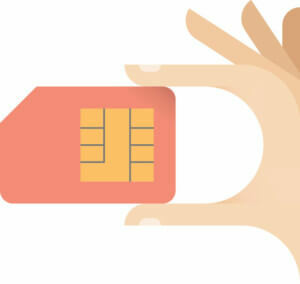 If you choose the BYO SIM plan we recommend you choose a nano SIM that operates on the Telstra network to ensure the best coverage for your TicTocTrack watch. 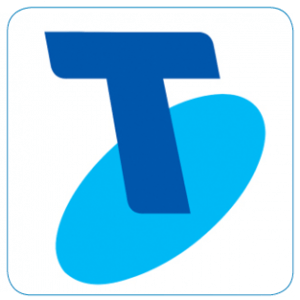 Scroll down for more details on the two plans or to check the Telstra coverage in your area click here. Don’t have a SIM and want to get started with your watch straight away? Then the TicTocTrack full service plan is for you, for $19.99/month per watch this plan allows you to activate the supplied nano Telstra SIM and start using your watch all from within the TicTocTrack app. There are no lock in contracts and you will never run out of credit as long as your plan renews each month via iTunes or Google Play. *The 150 is shared between voice minutes and SMS alerts, for example if you receive an SMS alert for leaving a safe area this will be counted towards your 150 allocation. Please note that if you have 6 emergency contacts linked to your watch the SMS alert will go to all 6 thus reducing your 150 quota by 6. If you would prefer to use your own pre-paid SIM then we offer a $5.99/month per watch service only plan. Please note that with this plan any technical support with regards to activation, credit and connectivity of your SIM will need to be done with the network provider you choose. 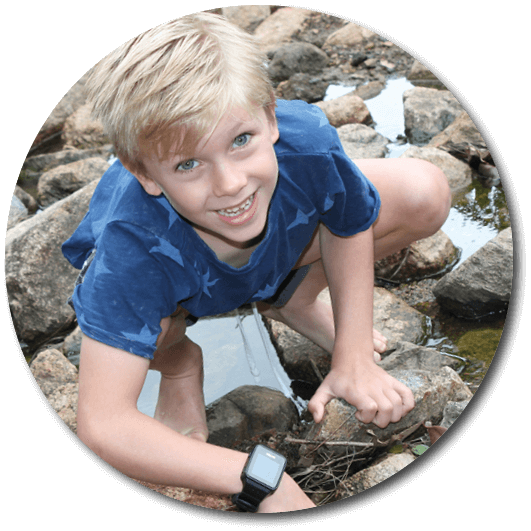 You will require a nano SIM with at least 2MB of data, voice and SMS functionality and we recommend the use of a SIM that works on the Telstra network to ensure the best coverage for your TicTocTrack watch.